Appropriate golf attire is required at all times. The clubhouse has a variety of food and beverage choices. 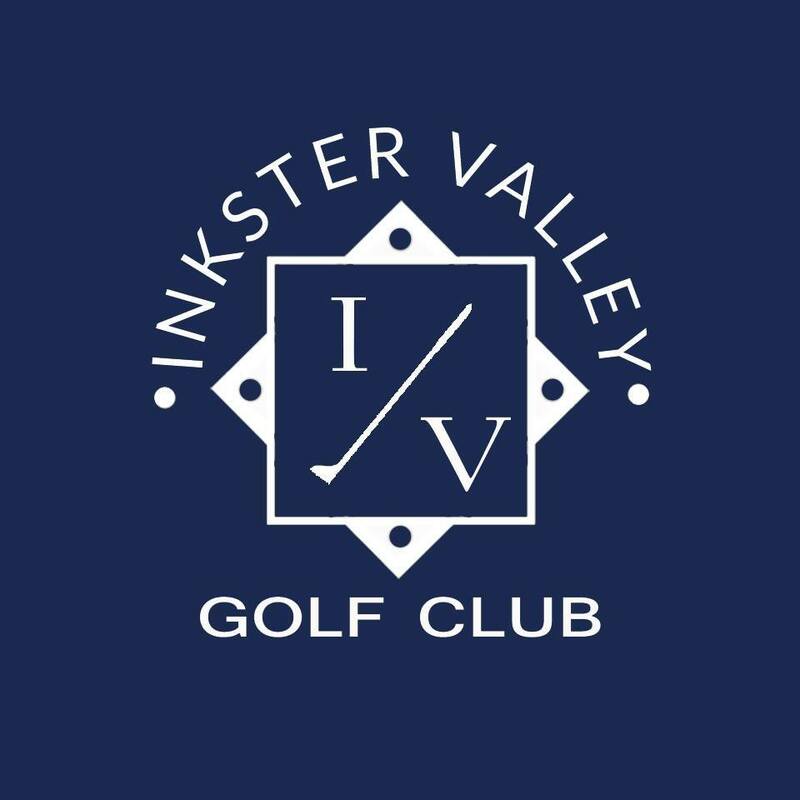 Only food and beverages purchased at Inkster Valley will be permitted on the golf course. Tee times may be made up to one week in advance. Please contact the Pro Shop for more information about booking golf outings and leagues.